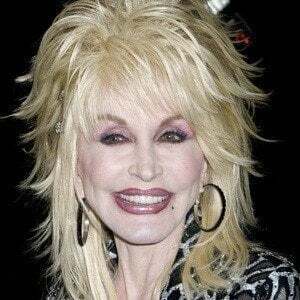 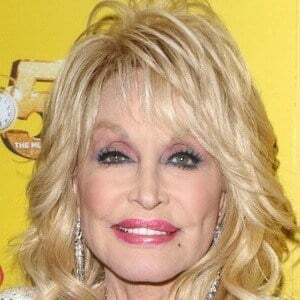 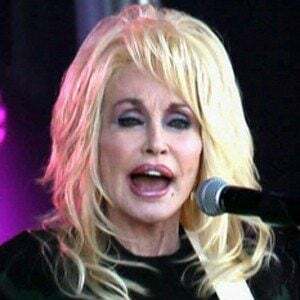 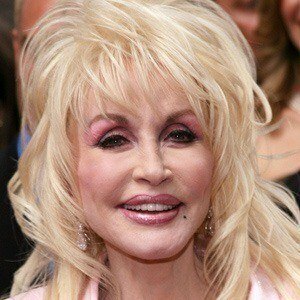 Blonde, flamboyant country singer who released twenty-six #1 Billboard hits, including "Jolene," "Coat of Many Colors," and "9 to 5." 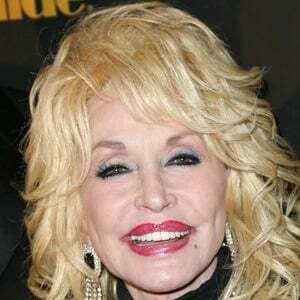 She received the nickname The Queen of Country Music after releasing more #1 hits than any other country singer in U.S. history. 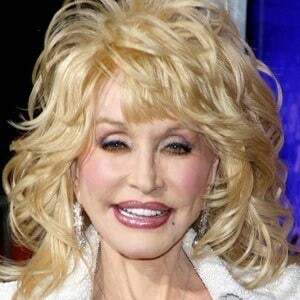 She married Carl Dean on May 30, 1966 after meeting him in a laundromat in 1964. 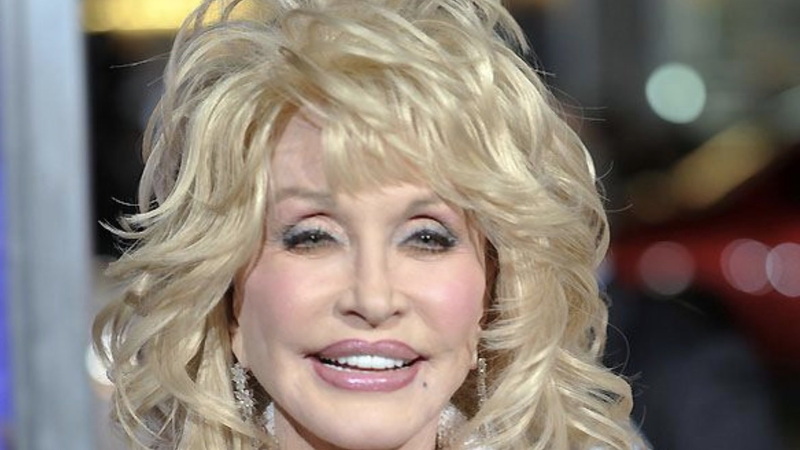 She composed the hit song "I Will Always Love You," which Whitney Houston would later cover.